At ABC Dental in Peabody MA, we have dedicated our practice to helping children and adolescents improve their oral health both in our office and at home. 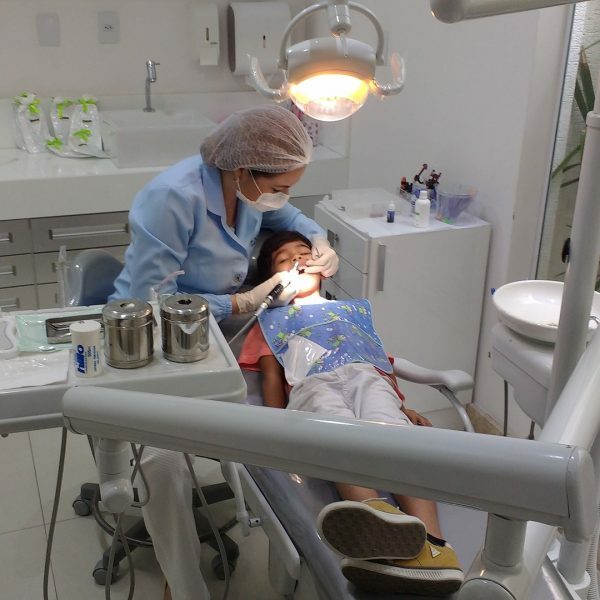 Our years of training and experience combined with our passion for oral health has resulted in creating a fun, comforting environment for children of all ages to get the dental treatments they need to grow healthily. Though our office is located in Peabody, we have proudly served countless patients from Revere, MA and continue to do so. In less than 30 minutes using Route 1 or Route 107, Revere MA residents can reach our office in no time! Since our founding, we have been committed to not only providing dental services to our patients but investing in their oral health for the long term. During your child’s visits to our office, we will take the time to teach them ways in which they can keep their teeth clean and healthy. With about 55,000 residents, families in Revere MA need a reliable dentist to depend on for their children’s dental needs. Not only do we provide general dentistry services such as exams & cleanings, but we also have an in-house orthodontist. This way, we can cover all of your child’s oral health needs including orthodontics and braces when the time comes. Because we know how important your Revere MA family’s oral hygiene is, we provide you not only with in-office dental tips and care, but we also write blog posts about a range of dental subjects. By offering this information, we encourage Revere MA parents to talk to their children about the various topics we cover in order to improve their oral hygiene habits and get them invested in their oral health.